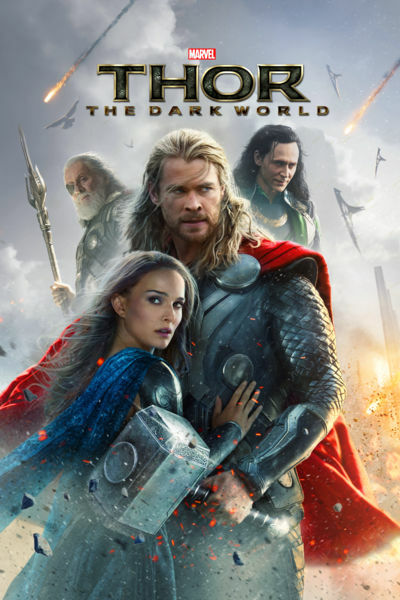 Verily, mortals, it has been 25 episodes thus far for the DFPP team. Forsooth, what a journey we have undertaken. 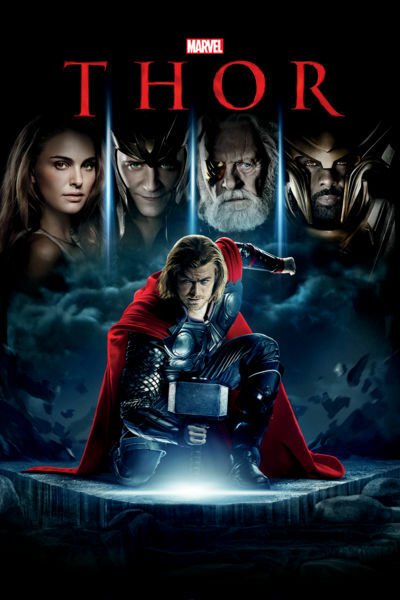 We shall celebrate with much rejoicing and song, as we tackle the latest Marvel movie, Thor (2011). The calm and collected Phil Coulson, agent of S.H.I.E.L.D. Go forth and listen! Yea verily!